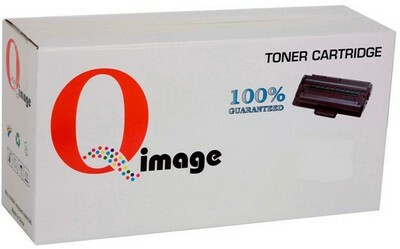 Compatible CT201260 black printer toner cartridge. A professional premium quality product you can rely on. Reliable print quality backed by a six month quality assurance. Overnight courier freight to Brisbane, Logan, Southside Brisbane, Brisbane CBD, Northern Suburbs Queensland, CBD & Inner Suburbs Queensland, Redcliffe, Beaudesert, Sunshine Coast, Gold Coast, Mt. Isa, Gladstone, MacKay, Toowoomba, Ipswich, Cairns, Townsville, Roma, Rockhampton, Sydney, Sydney CBD, St George, North West & Ryde, Hills Shire, Sydney Eastern Suburbs, Liverpool, Parramatta, Blacktown, Penrith, North Shore, Central Coast, Newcastle, Wollongong, Nowra, Armidale, Bathurst, Orange, Coffs Harbour, Dubbo, Goulburn, Lismore, Port Macquarie, Richmond, Campbelltown, Taree, Tamworth, Shoalhaven, Melbourne, Melbourne CBD, Geelong, Ballarat, Bendigo, Cranbourne, Melton, Mildura, Frankston, Shepparton, Warrnambool, Hobart, Burnie, Launceston, Canberra, Belconnen, Queanbeyan, Adelaide, Adelaide CBD, Mount Gambier, Gawler, Whyalla, Perth, Perth CBD, Rockingham, Mandurah, Bunbury, Kwinana. 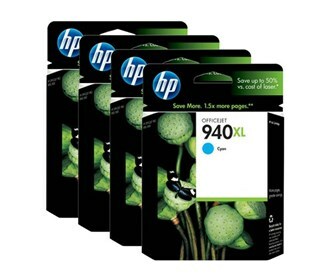 High quality, low cost, Black Fuji Xerox Docuprint C1190 toner cartridge printing.